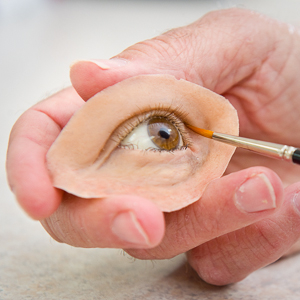 Quality Prosthetic Services from Custom Prosthetic Designs, Inc. 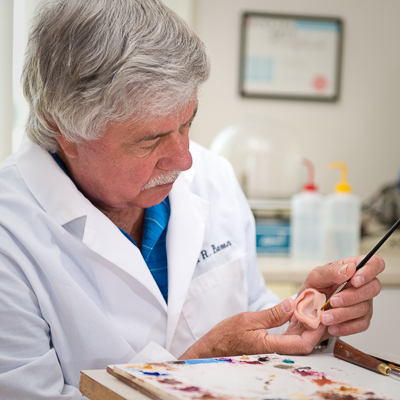 Custom Prosthetic Designs, Inc. provides prosthetic alternatives to reconstructive surgery for both adults and children for a variety of physical deformities. Robert Barron, a former Senior CIA Master of Disguise, is committed to restoring identities and confidence through these prosthetic devices. Robert utilizes his many years of experience to work closely with patients and their physicians. 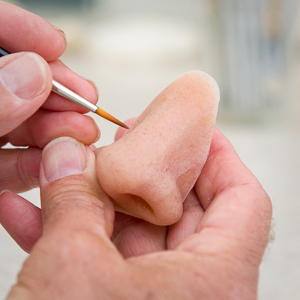 He focuses on the patient’s hopes and expectations to provide an exquisitely personalized, realistic, and functional prosthesis for the patients. 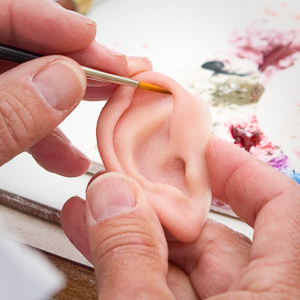 Prosthetic devices created for patients by Custom Prosthetic Designs, Inc. address issues such as ear reconstruction, microtia, orbital with artificial eye, partial finger tips, and more. We also offer child prosthetics for those who have been afflicted with various deformities at a younger age. Surgery can be taxing on individuals, especially young children and we strive to offer our prosthetic services to those where surgery may not be the best option due to age or other restrictions. 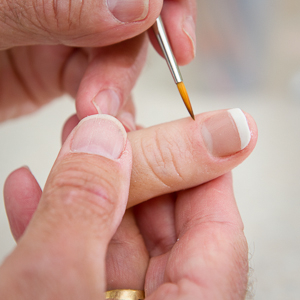 Learn more about the prosthetic services we offer as well as some of the advantages of a prosthesis vs. reconstructive surgery. 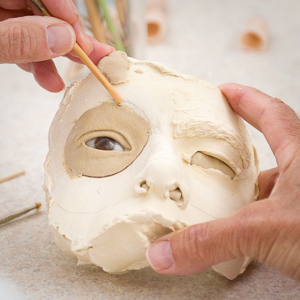 Whether you’re in need of adult or child prosthetics, Custom Prosthetic Designs, Inc. will work with you to create a virtually undetectable prosthetic seam.